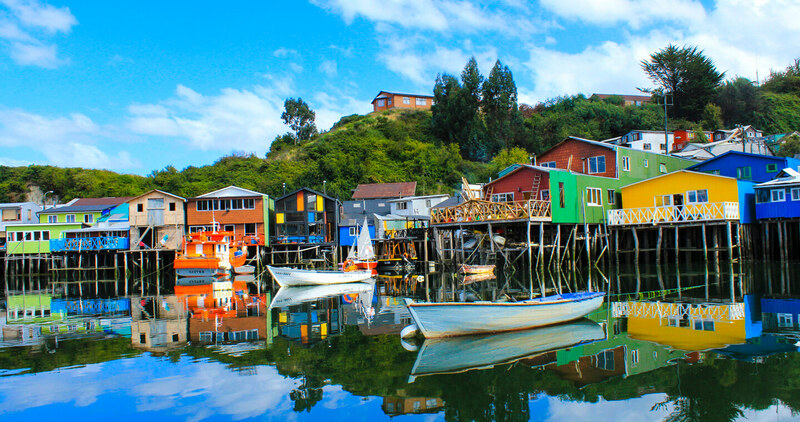 Explore Farellones, the town that links the three main ski resorts of Chile: El Colorado, La Parva and Valle Nevado. Take the opportunity to rest and recharge your batteries so that you can do the different activities that await you during the day. 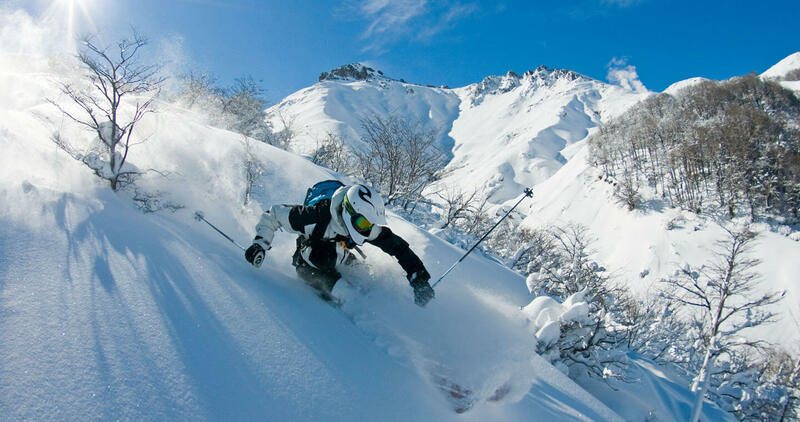 Enjoy the beautiful landscape, the enormous mountains around you and venture to go to one of the ski resorts to ride the country’s most modern ski lifts. 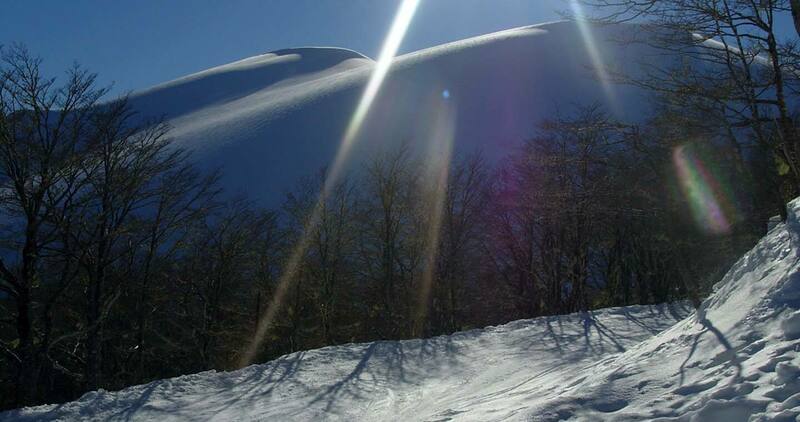 Ski amazing slopes fit for all skiers, which welcome you just a few kilometers from Santiago. 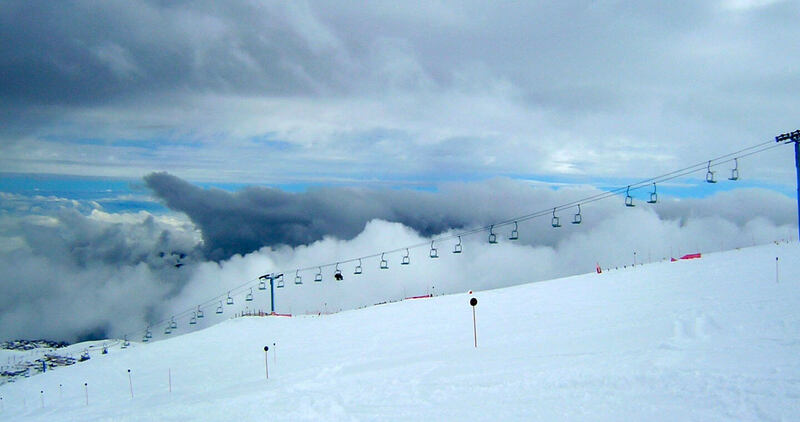 Discover the mountain during the spring and the summer, through cable rides and the “tubing splash” (summer tubing). 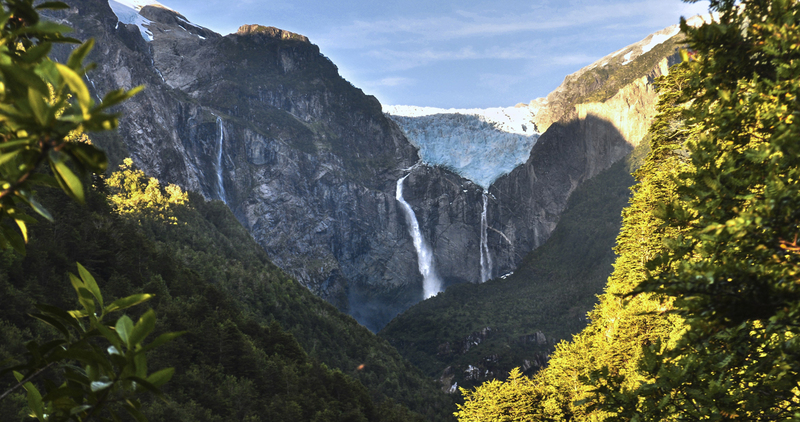 Then, visit the amazing areas of Farellones while you trek using snowshoes.